As we are always providing new up to date dresses collection for our viewers. 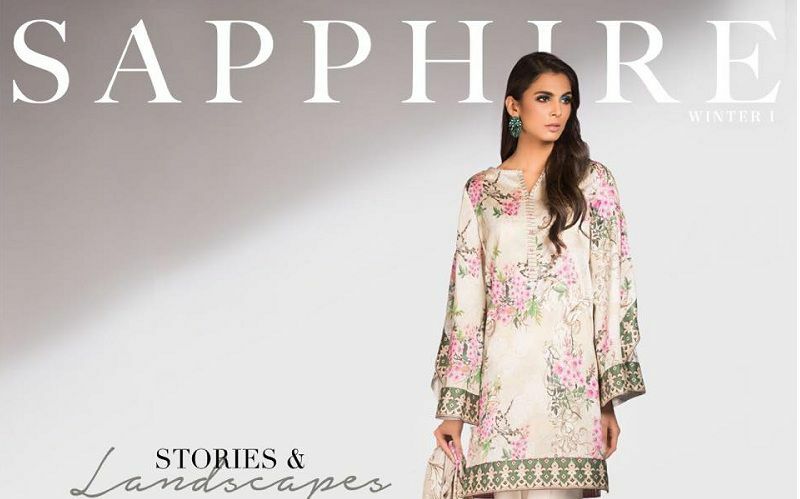 Therefore, today here we are going to share a top fashion brand Sapphire Winter collection 2019 complete catalog for our valued viewers. Sapphire latest winter collection is totally containing up to date fashion trend and new designs dress for women. So, here you will find a catalog of leading fashion with their new collection. Finally the weight of the sapphire lover over, now shop online unstitched collection for the leading fashion brand pre-booking starts from 21st November 2018. This winter collection is absolutely unique and more beautiful as compared to previous year winter collection by sapphire. Latest winter collection 2019 is best for classy women to provide them with a unique complete look. Now, its time to get warm with beautiful winter outfits that are containing beautiful bold colors according to latest fashion trends.